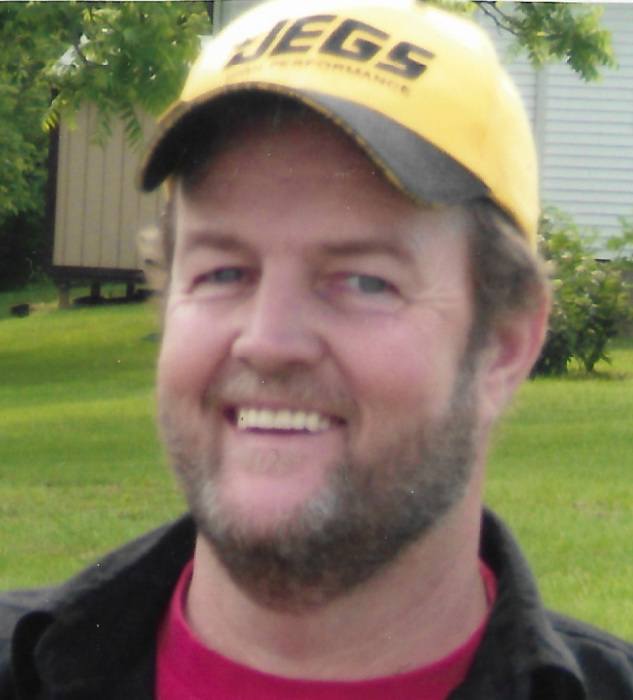 Wesley Ray Warren Shehorn, Sr.
Wesley Ray Warren Shehorn, Sr., 53, of Mount Vernon, Illinois passed away at 10:54 P.M. April 5, 2019 at his grandma Littrell’s residence, 807 Park Avenue in Mount Vernon. He was born September 16, 1965 in Mount Vernon, Illinois to Alva "Butch" Shehorn and Carolyn L. (Littrell) Smith. Wesley is survived by the love of his life of thirty years, Kimberly Shehorn; children, Brandon Shehorn, Christopher “Butch” Shehorn and wife, Alyssa, John Hughey, Amanda Baldridge, and Crystal Karch; father, Alva “Butch Shehorn and wife, Francine; mother, Carolyn Smith and husband, Lee; brothers, Jason Shehorn and wife, Amber, Vincent Shehorn and wife, Judy, Shawn Crunk and wife, Lee Ann, London Soloman and wife, Carol; grandchildren, Christopher and Rae Lynn Stewart, Sara and Alton Shehorn, Gauge and Zayden Morgan, and Arrianna Aleta Kelley; and several nieces and nephews. Mr. Shehorn was preceded in death by his son, Wesley, Jr. and his grandparents. 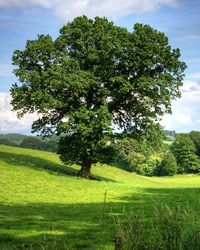 Wesley loved his family; taking care of Brandon; and his best friends, Bear-Bear, Samson, Twister, Patience, and Percey. He was excited about becoming a great-grandpa in August. He was dearly loved and will be missed by all who knew him. A Visitation will be held from 9:00 to 11:00 A.M. Monday, April 8, 2019 at Hughey Funeral Home in Mount Vernon, Illinois. A Funeral Service will begin at 11:00 A.M. Interment will follow at Panther Fork Cemetery in Texico, Illinois. Memorials, in Wesley’s loving memory may be made to the Panther Fork Cemetery.